Davao is one of the tourist destinations in the Philippines. Located in the southern part of the country, it is a 1 hour and 45 minute plane ride from Manila. What makes Davao attract visitors annually is its amazing beaches, luscious mountains and most especially the warmth hospitality of the people. So if you want to discover Davao, here are some of the great places you should visit. Just a few minutes from the mainland of Davao City, there are a lot of fine beach resorts in the Island City Garden of Samal. 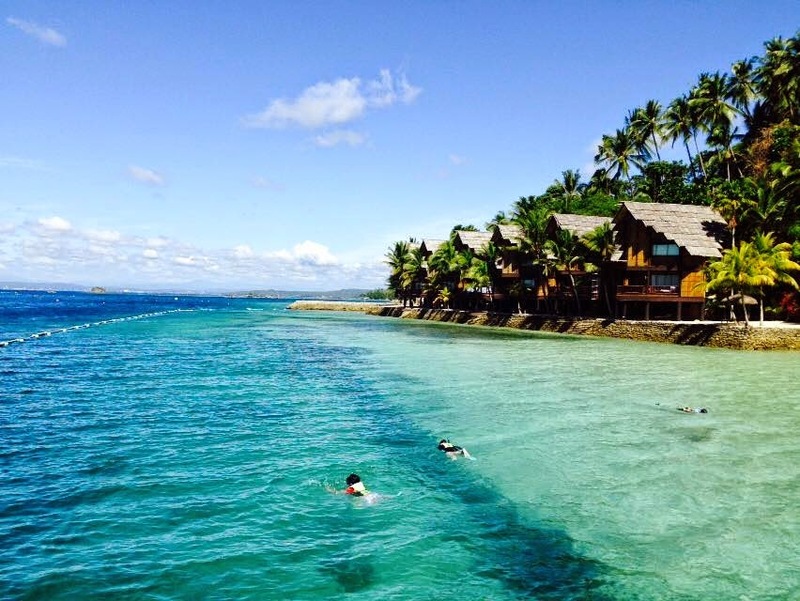 Pristine white sand beaches with clear water will greet you in Samal Island. There are a lot of resorts to choose from. 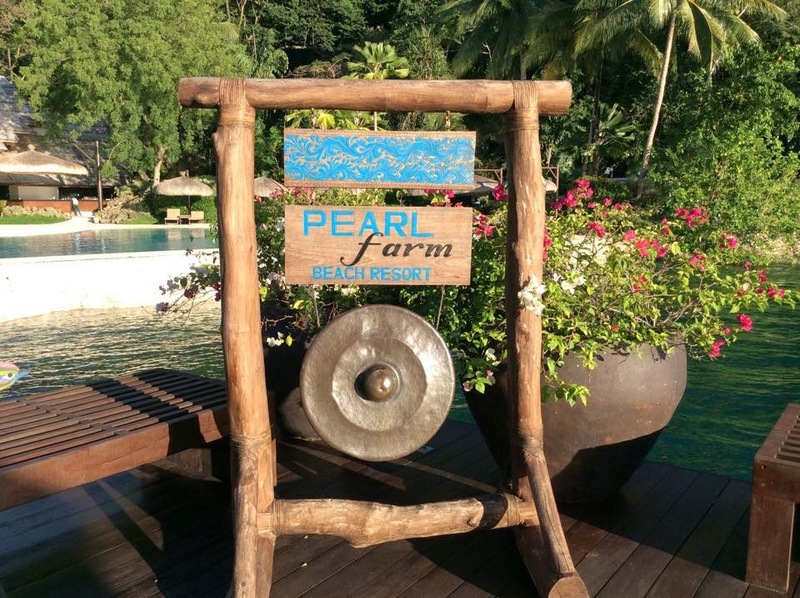 One of the most visited is the Pearl Farm beach resort where you can experience world class amenities with a stunning view of the great Davao Gulf. 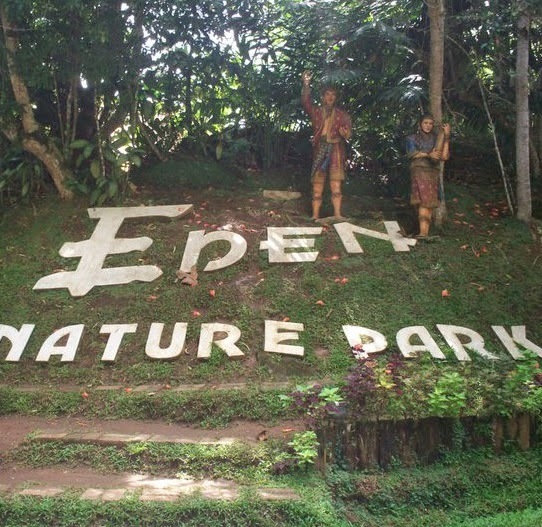 If you are tired of the city life and want to experience nature at its greenest form, why not go to the Eden Nature resort and bask on its beauty. Be one with nature and see the astonishing greenery that envelops this grandiose place. There are a lot of activities to do as well, especially if you are with your families since it has a fishing village, a zip line amenity as well as horseback riding area. Truly, you will have fun with the perfect view of the Davao city skyline below. 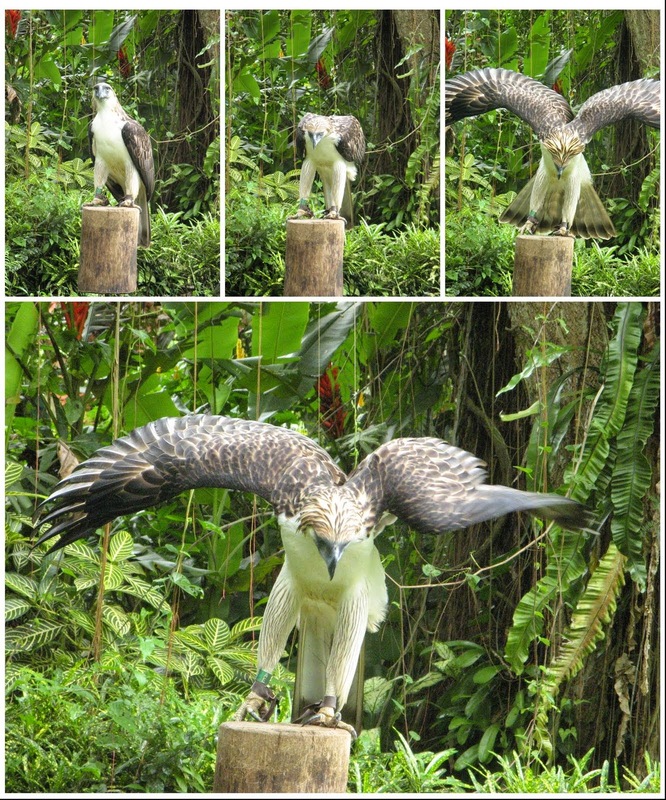 Travelling for 45 minutes from Davao City proper is the Philippine Eagle Nature Center situated in Malagos. Here you can see the famous Philippine Monkey Eating Eagle on its own habitat. You will be amazed at how big and mighty the eagles are. Other species of birds, reptiles and mammals can also be found in this area. If you have kids with you, this would be a great educational trip for them as they learn about our great ecosystem. 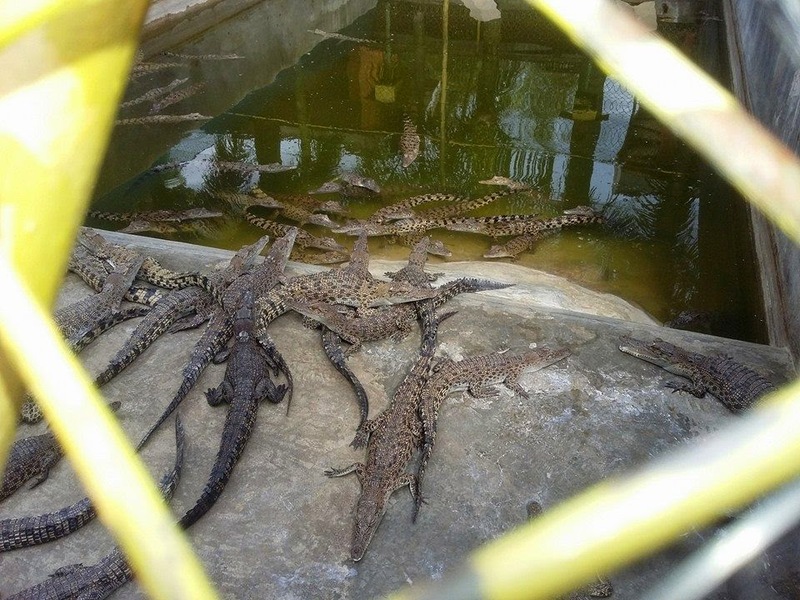 Just within the city of Davao, there is a place where you can definitely be one with the crocodiles and other animals. Experience and hold a baby crocodile in your hand. Surely, you will enjoy the great view as well as lots of other fun filled amenities in this park. 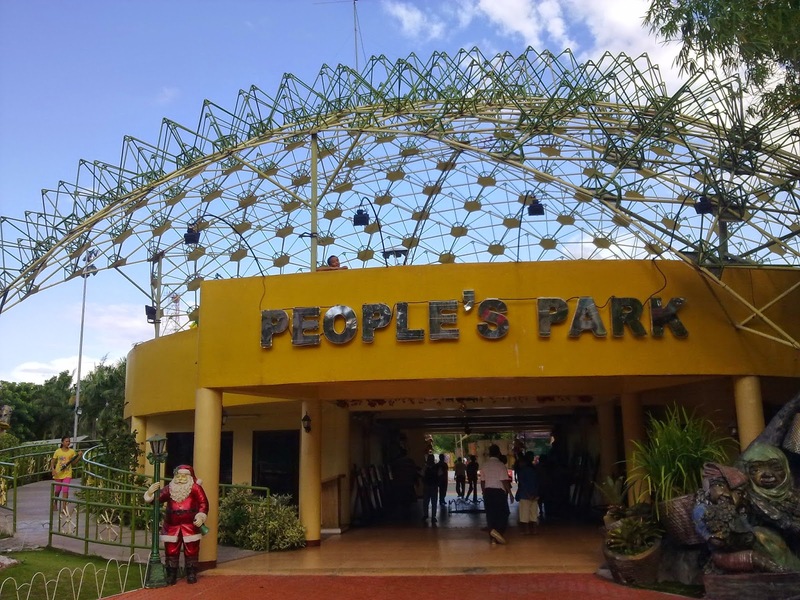 If you want to go to a place where you can relax without paying too much, you can visit People’s Park. Admired for its beautiful architecture and life sized sculptures of Lumads (native people of Davao) this place is a famous tourist destination in Davao. You can even jog on the Promenade if you want to burn off some fats that you accumulate eating the sumptuous delicacies of Davao. Or you can just sit and just look at the 10 meter man made dancing fountain while letting your kids play in the nearby playground. These are some of the known destinations in Davao City. So if you want to have more fun in the Philippines- visit the beautiful city of Davao. Such a beautiful place. Hope to visit this soon. 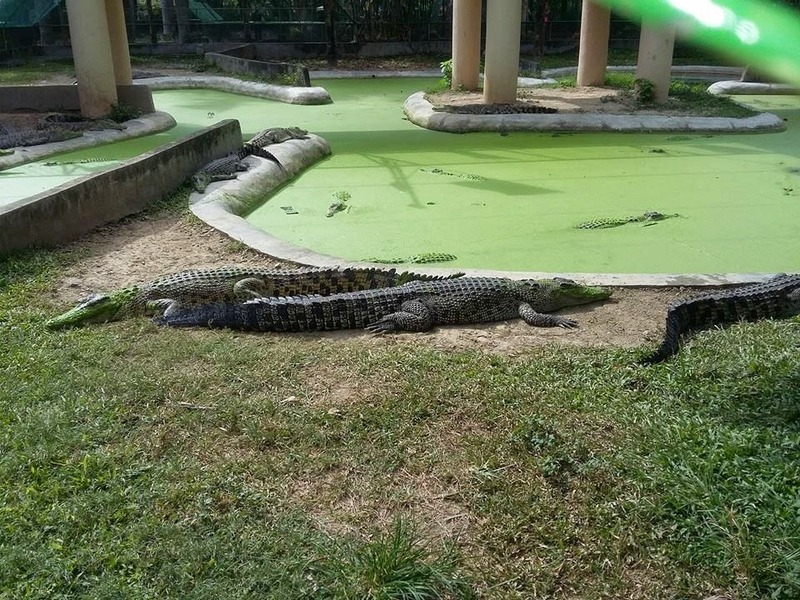 Di ba scary pmunta sa Davao nowadays? I like the Peal Farm in Davao, very memorable place. Oh. My. Gosh. Somebody take me here right now! Sobrang ganda!